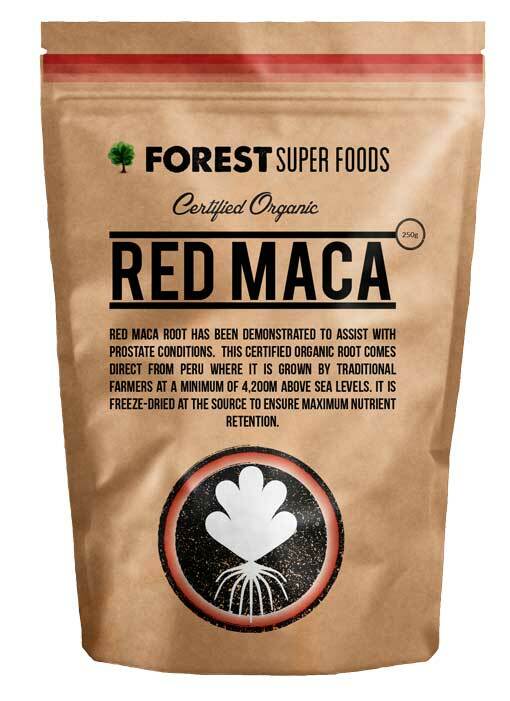 Red Maca has been shown to be useful in reducing the size of oversized prostrates. 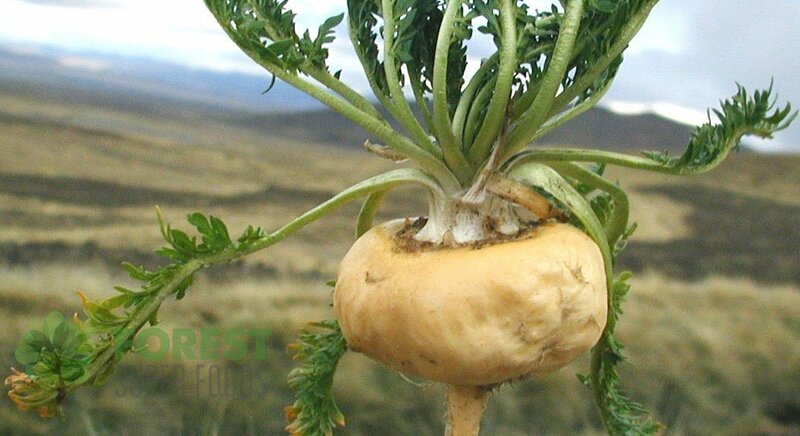 Maca has been shown to protect the skin and liver from increased damage by free radicals. 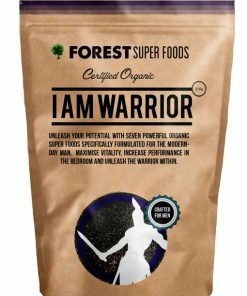 The ‘standard’ Maca is known as yellow Maca but there is growing scientific evidence that each variety (yellow, black and red) has different strengths in terms of its health benefits. Whilst the outside of this special root is either yellow, red or black – the inside is more or less the same colour. 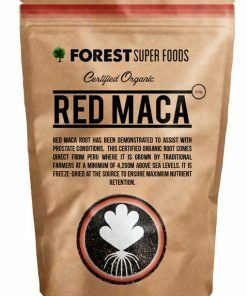 Red Maca has been shown to be beneficial in reducing prostate size in rats with enlarged prostates when treated for 42 days with Red Maca. 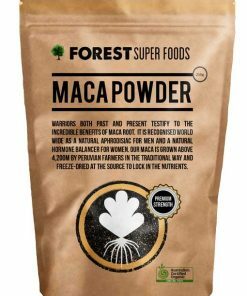 A number of studies concluded that Red Maca reduces prostate size. 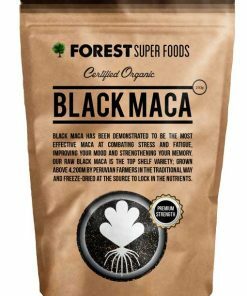 In one study published in 2005 in the BioMed Central Journal, researchers gave rats Maca for 42 days. They found that the prostate size reduced “significantly” when the rats were given red maca (read full article). A study conducted in 2011 looked at the effect Maca had on skin that was damaged from ultra violet radiation in mice. 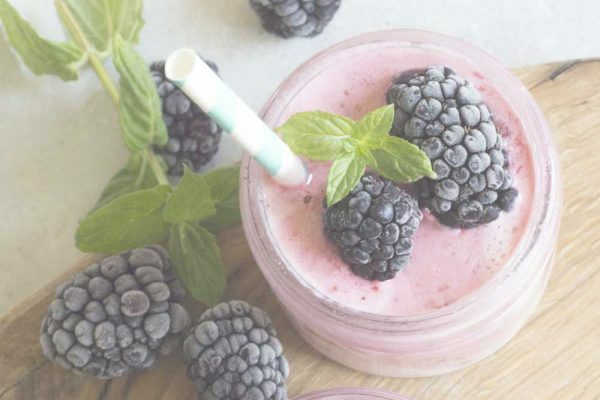 Whilst the researchers concluded that all 3 Macas “prevented the development of sunburn cells, epidermal hyperplasia, leukocytic infiltration, and other alterations produced by UVB radiation”, it showed that Red Maca specifically protected the skin and liver from increased damage to the skin by free radicals. 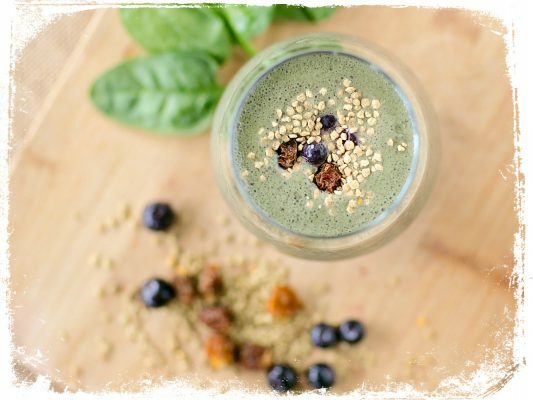 The Red Maca powder tastes great and is an excellent additive to green smoothies or porridge for that extra flavour and energy boost. 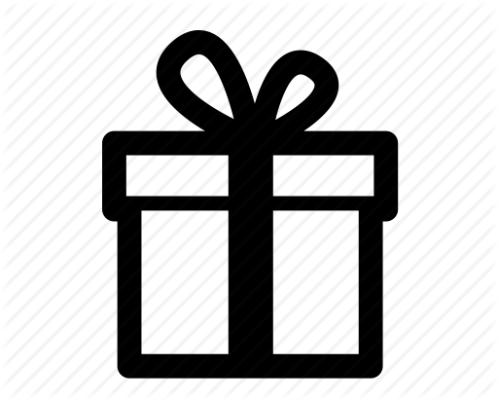 2nd and 3rd orders have been submitted for this product. 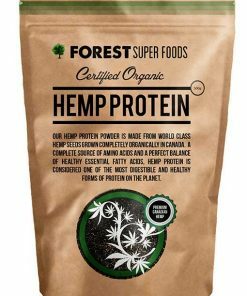 The service and rapid dispatch ~ delivery from Forest Super Foods is second to none. Have been very happy with this product. 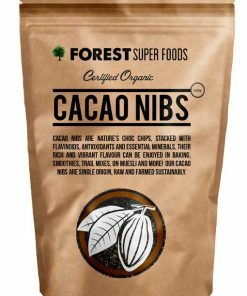 Took a while to get used to the nutty flavour. Now I miss it if I don’t put it in my porridge! 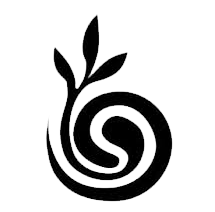 Have found I have good energy levels and sleep better at night. Very quick postage. Would highly recommend. 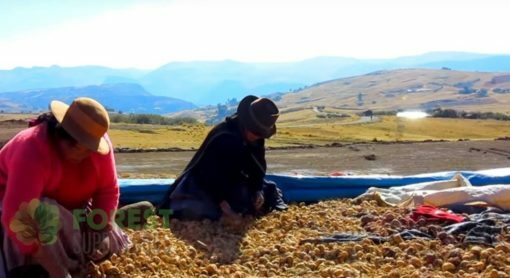 100% Certified Organic Peruvian Red Maca Powder. 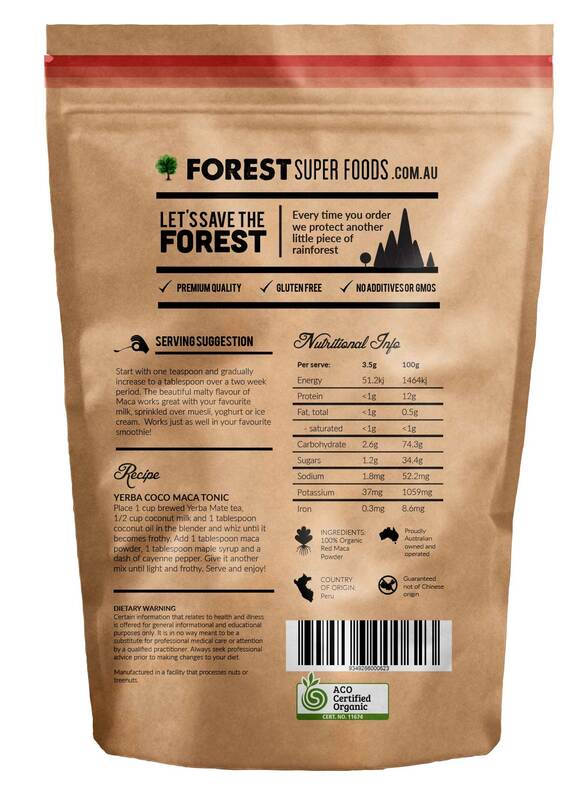 All Forest Super Foods Maca is guaranteed to come direct from the growers in Peru. 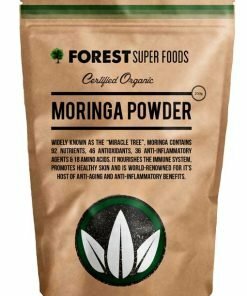 I found red maca powder good in quality as described by them. Fantastic service too. 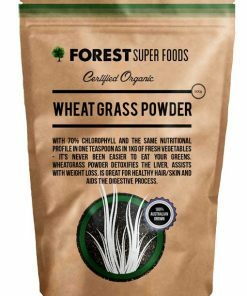 Look forward to seeing the results, but if your other products are anything to rely on, it won’t be long – and the flavour is great! Very impressed with the super fast delivery. Experienced an irritable & painful stomach in the first few doses. I have similar side effects consuming gluten and raw veg. I’ve got more energy, I’m back at the gym and my muscles seem to recover quicker. Great product. I bought this for my husband as he has had prostate problems in the past. He loves the taste. Not sure what effect it has on him just yet but when he has his next check up I’ll be letting everyone know. 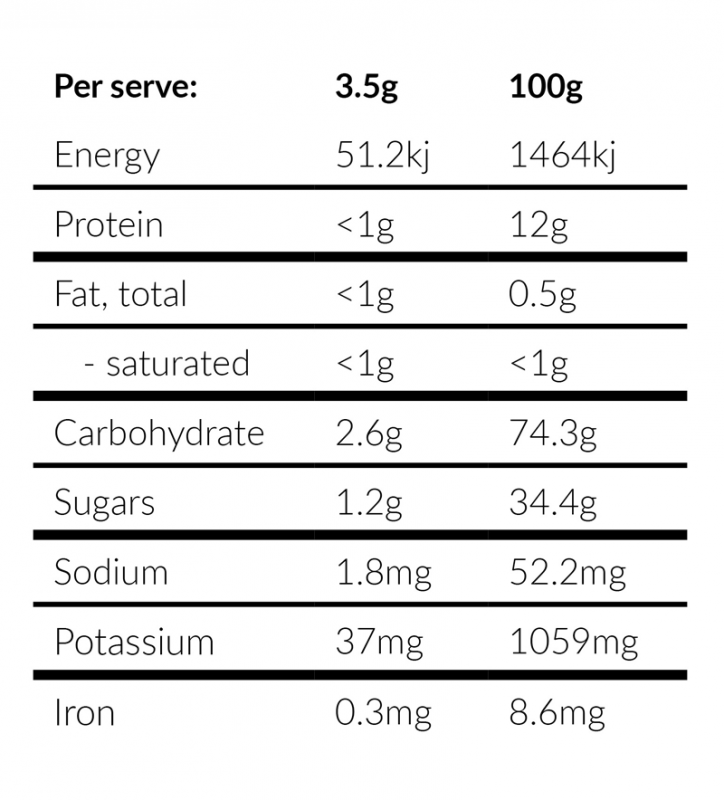 We have only been on the maca powder for ten days so a little difficult to give a more accurate review. We feel great though and will certainly order some more. Maybe after our next order we will be in a better position to write a review on the positive effects of this product.